I’ve just finished the build of my steel Prompt D927. 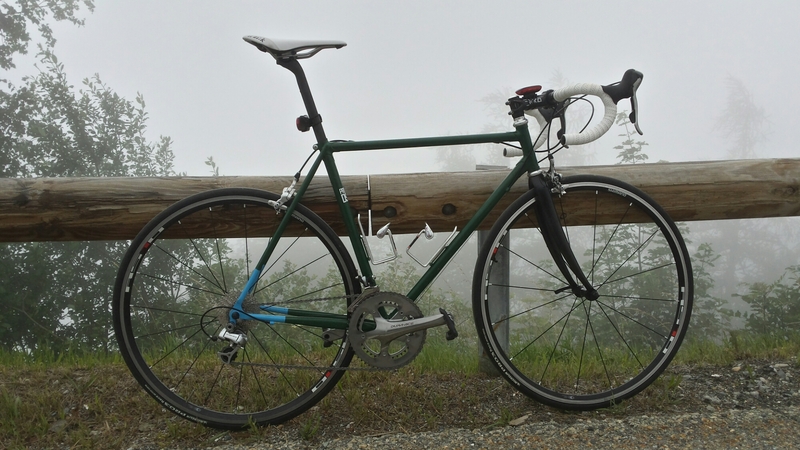 The bike was finished with a Dura Ace 7800 groupset and Deda components. The frame rides superbly. 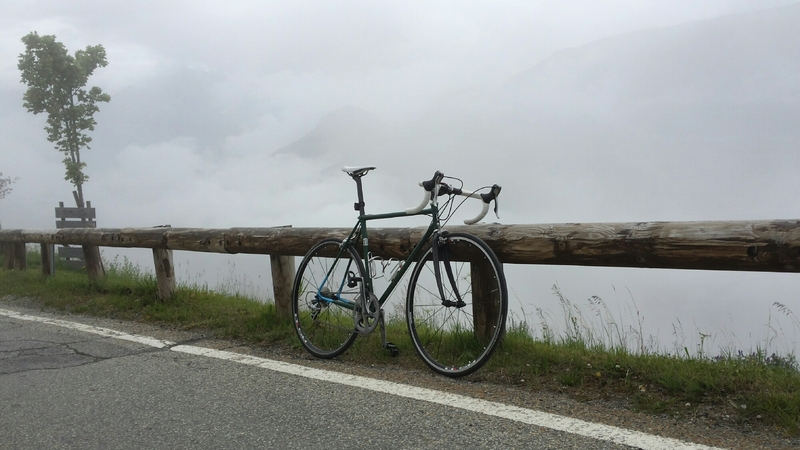 The ride is much less harsh than carbon and thus is suited to longer rides. I plan to take the bike round Italy and Spain next spring. The added weight off the bike is not noticable perhaps due to the increased comfort. I even managed to set a pb up Villard Reculas on its maiden voyage. The frame is responsive out of the saddle and very solid going downhill. Having ridden the bike a few times, I’m starting to wonder what all the hype is about carbon!